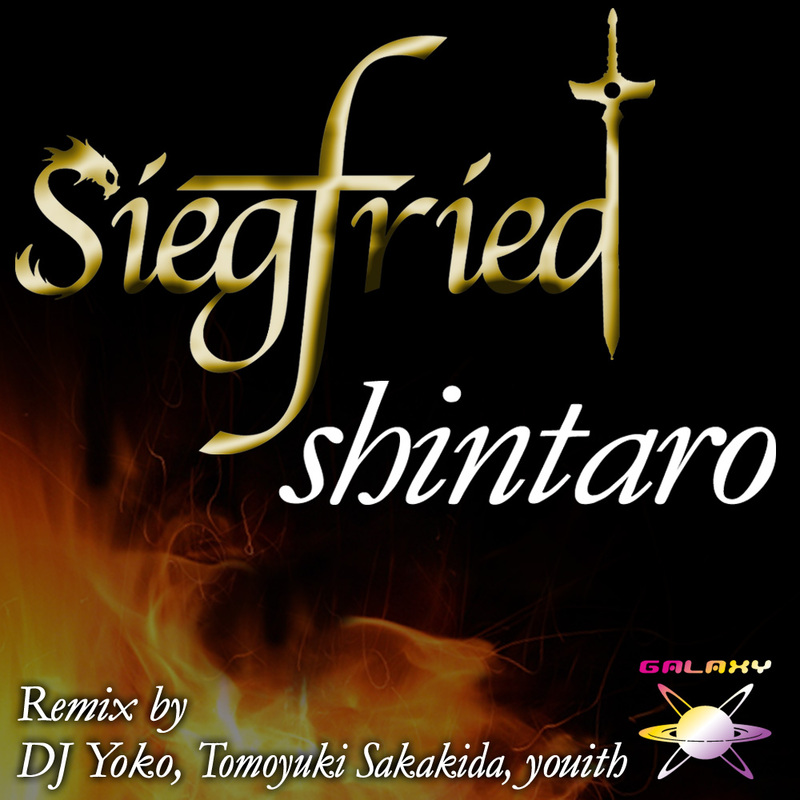 It is the first original release of shintaro from GALAXY RECZ. The name Siegfried in German means “victory peace”. “Siegfried” is a strong hero in the Nibelungenlied, a epic poem written about the year 1200. This track by shintaro is powerful music as shown in the name. This EP features three solid remixes. youith added more dreaming mood. Please listen and feel “Siegfried” by different four artists. This song is crazy! Best remix for me is Tomoyuki Sakakida. Also good work by Youith. Great! I think that all mix has a glorious side and an aggressive side. They are inside and outside unification in this track. Exactly, it look like Siegfried himself! Nice EP. Dj Yoko Remix is for me. DJ Yoko Remix is so cool!I like it! Bit too progressive for me. but Tomoyuki Sakakida Remix is high quality! Sakakida Remix for me! Good release!